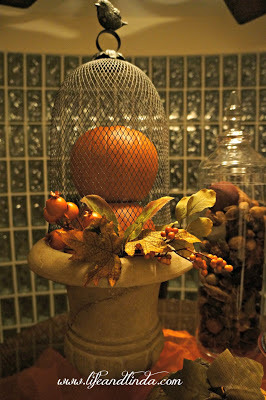 Marty is having a Fall cloche party, so I thought I would create a few simple ones. 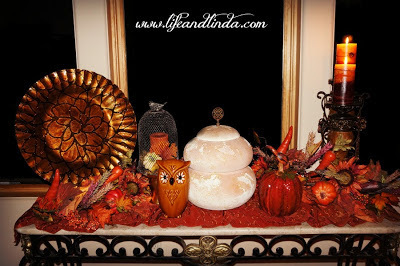 Fall is all about pumpkins, Mums, leaves and fruit. This cute owl I found at Ross. I hope all of you are enjoying this time of year. Halloween is next! Thank you for visiting. In fact, I have my Halloween post ready to go. I love how you have decorated for fall, it looks beautiful! 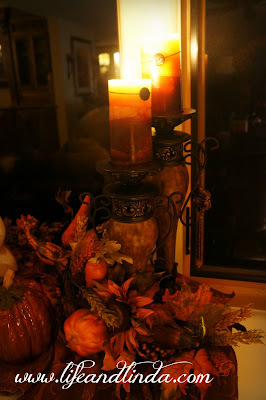 It's funny how there are so different traditions and ways to celebrate autumn. You Americans have those cute pumpkins. I can honestly say that I've never seen a pumpkin (other than in pictures), and it's not that much a part of the traditional Finnish way to decorate in autumn time. And you guys celebrate halloween, too. It's not that big celebration here, but I love it anyway! you are so artistic Linda! I am always very impressed by your creations! Well done on this! pretty decorations! Love that mesh cloch with the bird atop! 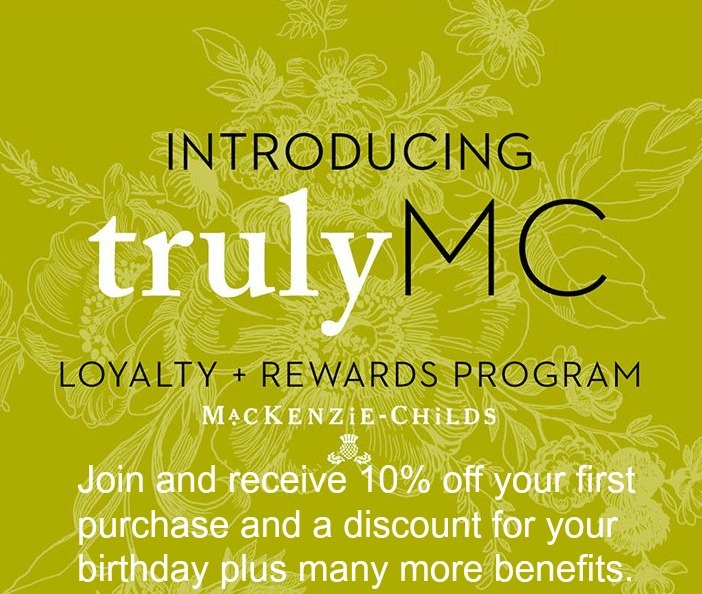 I just found you and joined right away! Your header is cute! I love your new header! Thanks for creating my new one too! Love your table vignette by the glass wall! It's beautiful! The fruits look perfect and the orange fabric loosely tucked around is so pretty! 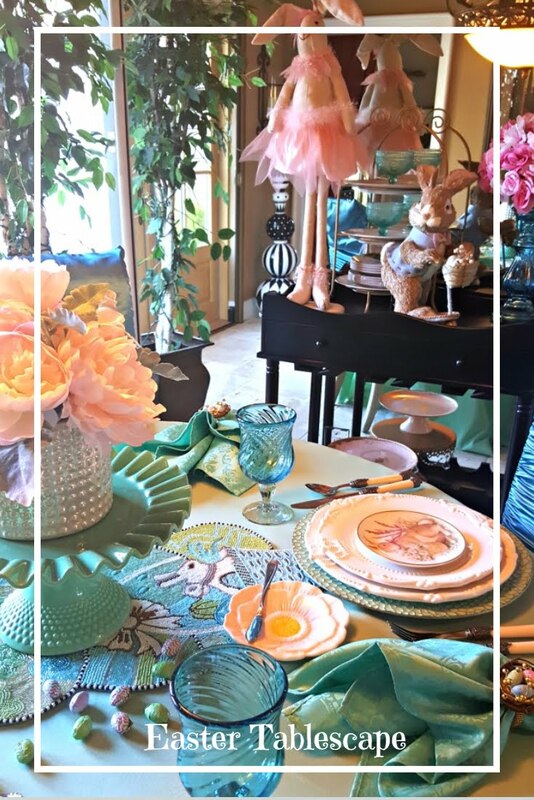 Love the owl on the other table! Another great vignette! Oh wow I have not come across those beautiful cloches. I love your fall decor. Your decorated cloches are wonderful!!! 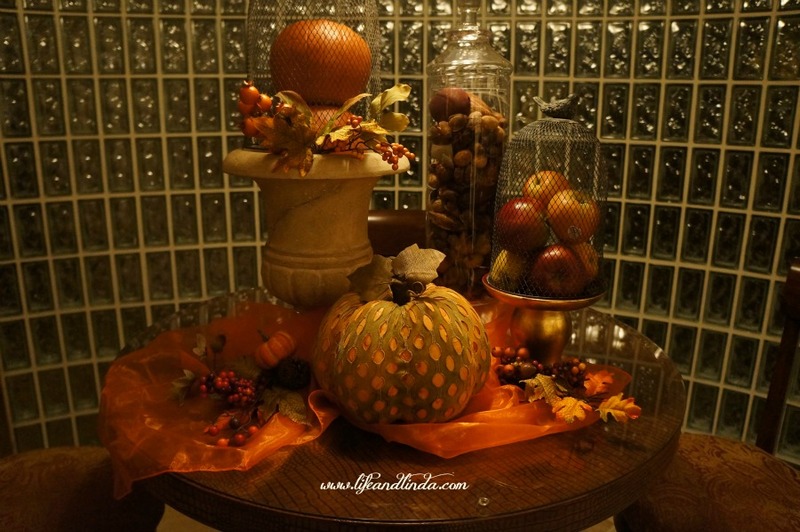 Love your fall decor. I need to invest in a few cloches. 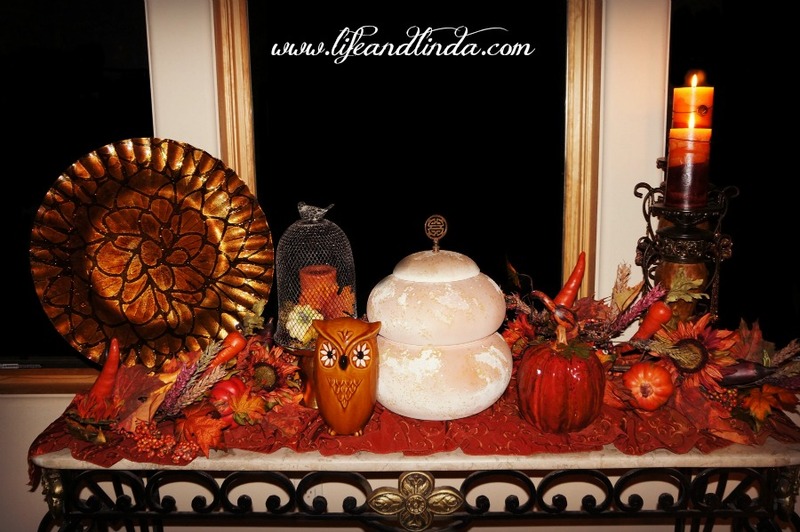 Linda, I love all of your fall decor. Everything feels so warm and inviting: and your cloches are so pretty! I love it! 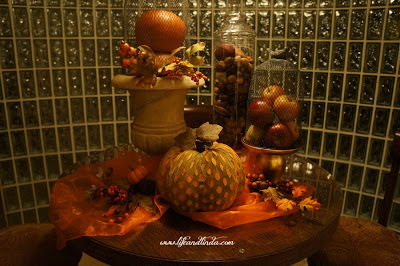 Your fall decor is beautiful...Can't wait to see what you do for Halloween. Oh and your Halloween blog look is super cute. I love it. Beautiful, Linda. Love the wire cloche! 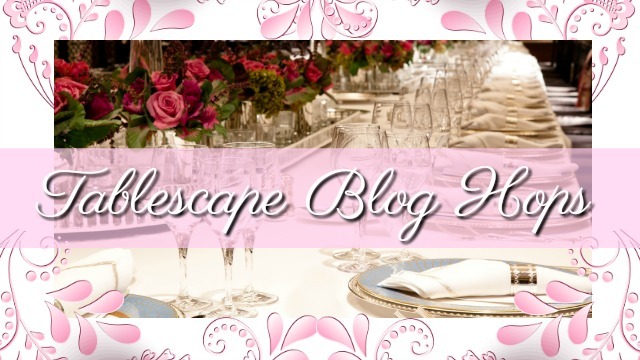 Your new blog header is a cutie too. Love the decorations. I need to hunt one of the wire cloches with the bird on top-that is really cute. 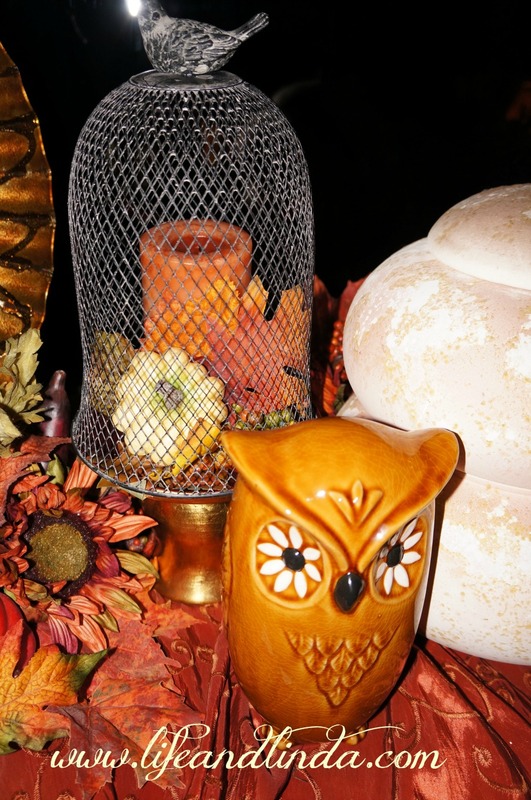 Your fall decorations are perfect. They are the perfect blend of all the best things about fall. The cloches are the best. I can't wait to see your Halloween post. I love the pumpkin with the green fabric over it. Sooo stinkin' cute!! I wonder how much it would cost to send a pumpkin to Finland? Thank you for sharing, Linda. I love that wire cloche. I love your wire cloche, it's making me swoon, as there are none of those here, I always say, maybe I'll have one made! The pumpkin in fabric is very cute, along with all your fall decor. Yes, I should imagine you did Deb's header as I saw your gorgeous bottom in her side bar! Thanks for your sweet and fun visit, I love it when you do. Yes you have some lovely cloches. Where do you shop??? Thanks for sharing. Thank you, Linda for stopping by. I love your darling owl. He looks vintage!! 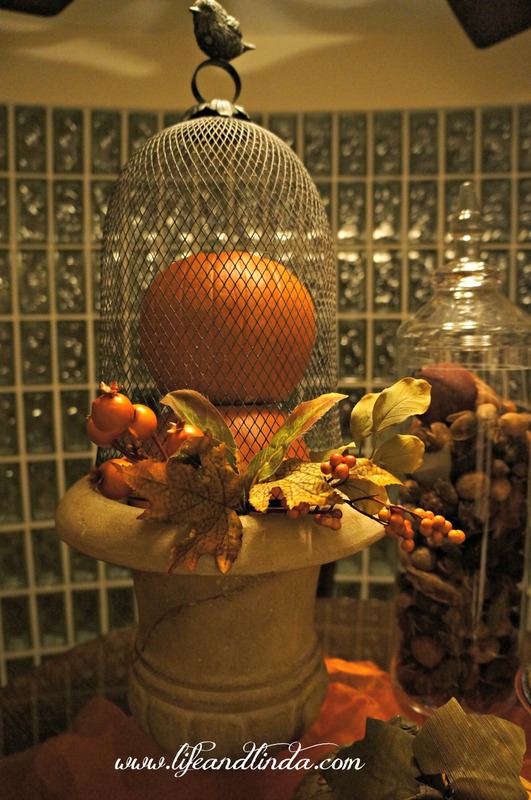 Fall is my favorite season and your decorating is adding to my pleasure.I'm crazy about that wire cloche. Thank you for leaving me a sweet comment today....I love your blog!! Such terrific arrangements, love all the touches! 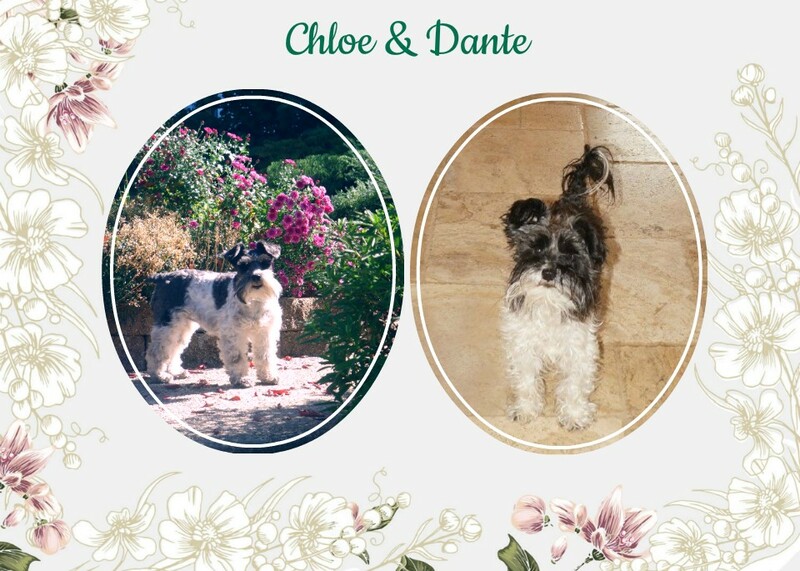 Thanks for the sweet comments on my blog too! I'm off to have a closer look at your blog. Your fall cloches are so lovely! They all make for pretty vignettes. I love all your cloches, Linda!! Your cloches are so pretty and festive. I just love coming over here and seeing all your creative ideas. And is that the cutest Header or what? So, so pretty! I can't get enough of fall...wish it lasted for months. I love Halloween too ~ lots of fun! I was so sure that I commented on this post..but I don't see it. The wire cloche is something I would love to find and so far I have not found one. I love yours. I love your wire cloche. Cute Halloween header. 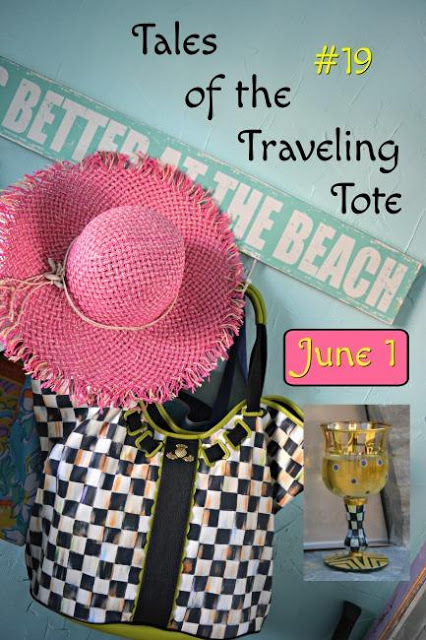 Great vignettes under your cloches Linda. Happy Fall to you! 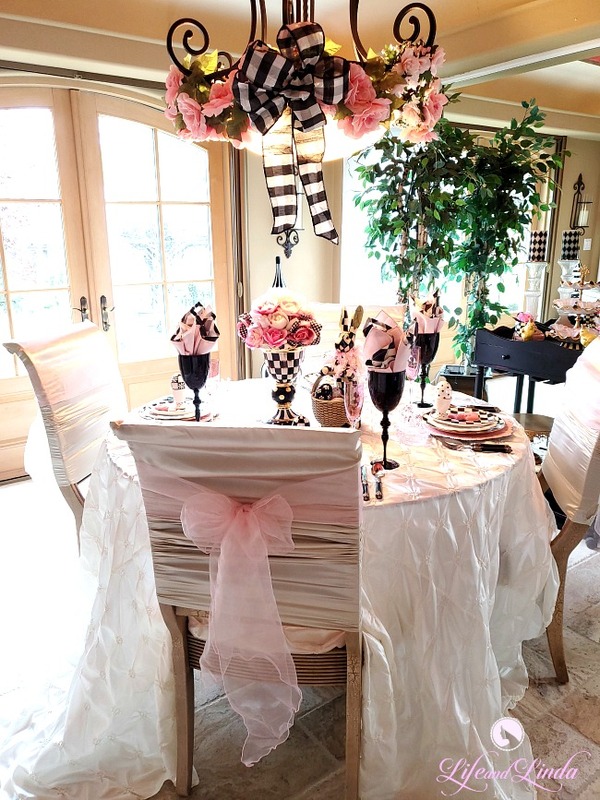 Your autumn tablescape is gorgeous, especially with all those cloches! Your blog background is adorable for Halloween. Thank you for stopping to visit me. Beautiful! Fall is my very favorite and you have definitely captured the beauty. 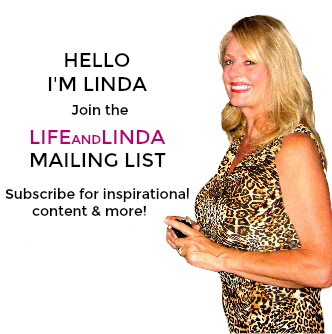 Hi Linda, thanks so much for following. I always get so excited when I get a new follower. I could not wait to see your blog, so here I am, and now I can say that I'm your newest follower. I've viewed your last three posts and it looks like you are a fan of Ross stores. We are getting one in our town and I can not wait for it to open. I'm like a kid waited for Christmas so I can see what is in the pretty box with the red ribbon on top. Their open soon sign has been teasing me, too long now, LOL. I love your header! As you can see, I tried to change mine but it didn't work so well:) I will keep trying. All of your cloches are so pretty! I love the wire one on the urn, that's my fave. You are definitely the PRETTIEST witch ever:):) XO, Pinky PS, one question: all my pictures are getting cut off on the right side of my blog. Is it because I make them "extra large"? pretty, pretty and how interesting is the wire cloche. Thanks for stopping by with your kind words today!!! 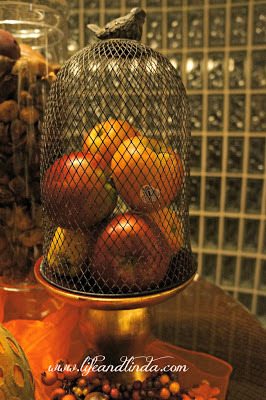 I adore your Fall cloches!!! I'll be watching to see what you have for Halloween on your blog!